Peek-a-boo ... I see you! 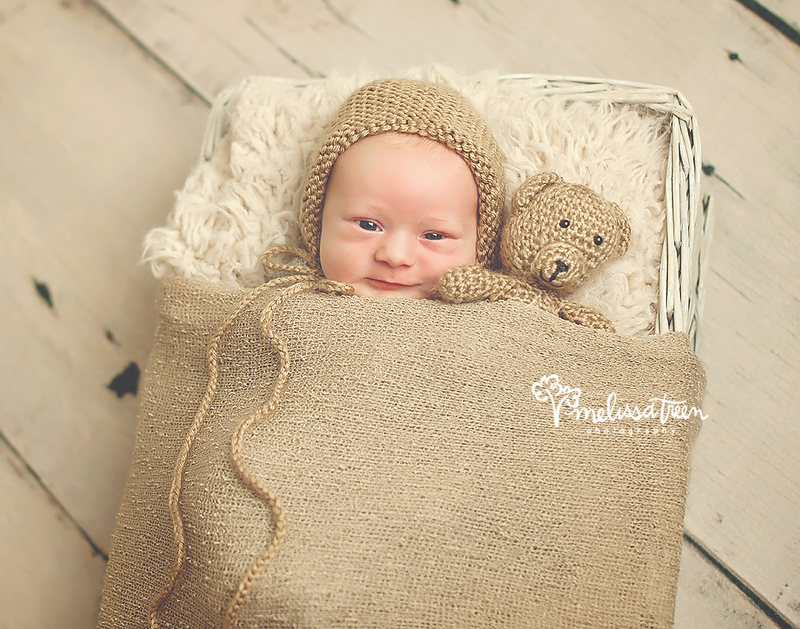 Melissa Treen Photography is a custom portrait photographer in Burlington NC, specializing in family, maternity and newborn baby portraits in Greensboro, High Point, Chapel Hill, Winston-Salem, Asheboro, Kernersville, Reidsville, Mebane, Hillsborough and surrounding locations.